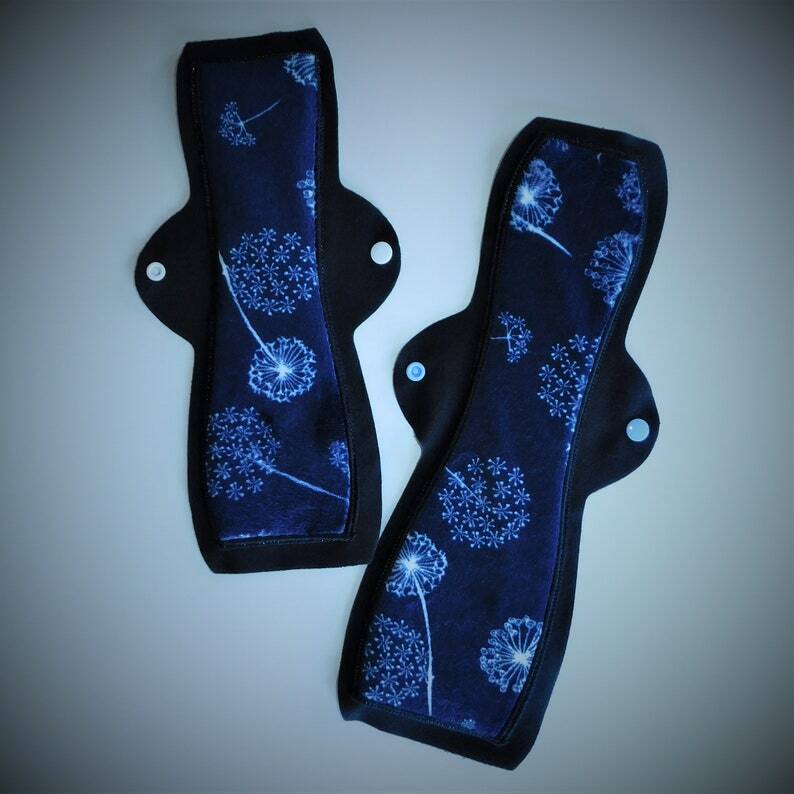 Choose between our two longest sizes and multiple absorbency levels (different absorbency combos available upon request). 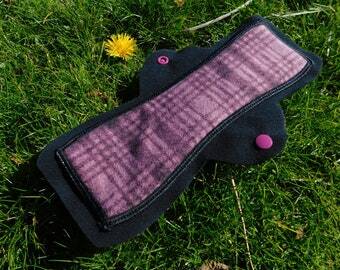 Soft & highly absorbent, it's ideal for overnight use, plus size folks, most postpartum bleeding, and anyone who just wants some extra protection. 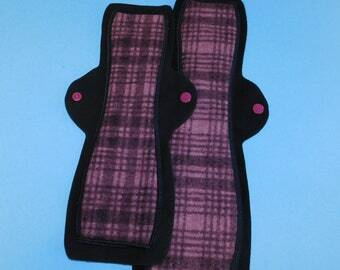 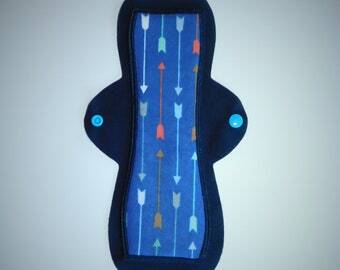 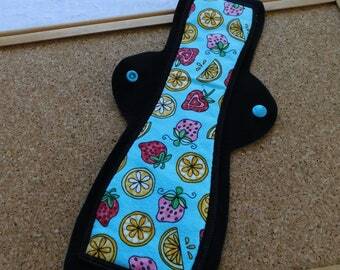 Love these cloth pads, they are so comfortable and easy to clean!